We love our little slice of Wild Coast life here in Coffee Bay, just a few kilometres from the local legend of “Hole in the Wall”. 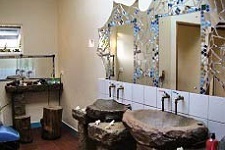 Coffee Shack encourages responsible tourism, promotes sustainable community projects and is Fair Trade certified. We actively promote environmentally responsible business practises as well as ensuring our team are given opportunities for further training and promotion. 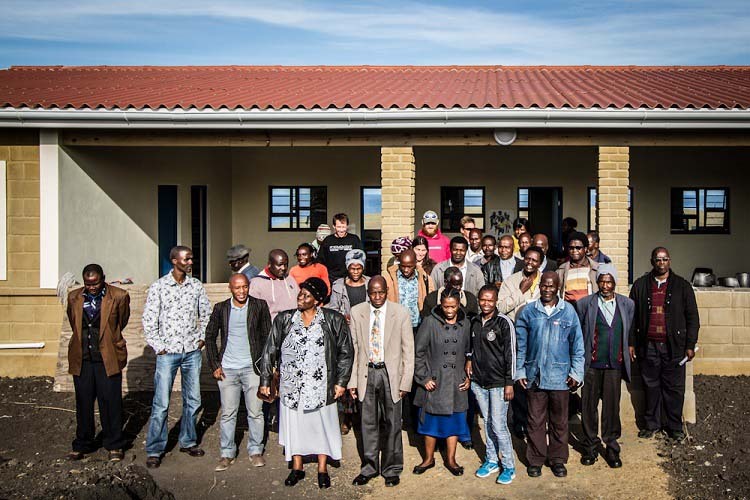 In 2005 the Tshezi Community Trust, which represents our local Tshezi community (Tshezi is the local clan) became 30% shareholders in Coffee Shack and have 2 directors on the Coffee Shack board of directors, representing the community. Subsequently we have an even closer relationship with our community, who have a vested interest in Coffee Shack. We have found that we benefit, more than we intended from this investment into our community partners and environment. It works better for everyone; in fact it surprises us that more businesses do not invest more in their communities & environment. 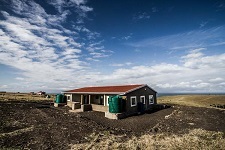 Sustainable Coffee Bay NGO is a Coffee Shack initiative, which was founded in 2009, by the Coffee Shack management when the projects became too time consuming to be done on a part time basis. It was decided that an independent NGO was the most appropriate body to manage the community development projects. Sustainable Coffee Bay NGO (SCB) runs a variety of different programmes, most of which are education orientated, as we believe that education is the best way to break the cycle of poverty. 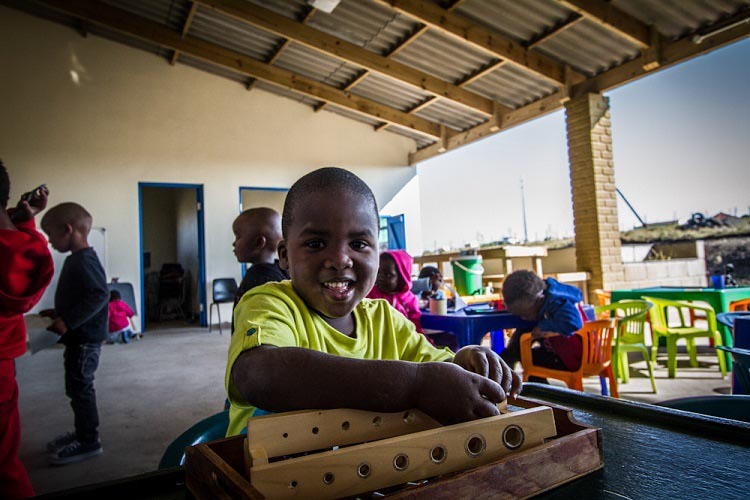 Our biggest project currently is Ikhaya Labantwana Montessori (ILM) Nursery school or Early Childhood Development (ECD) centre, which provides an excellent education to over 60 children. 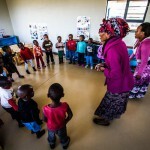 The purpose built early learning centre which offers world class learning facilities to the next generation, was a partnership with the National Development Agency (NDA). 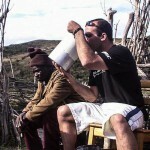 We have a number of ongoing projects to empower and create much needed employment opportunities in the Coffee Bay area. We assisted one of our first employees to start her own business, “Nancy’s Laundry”. All of Coffee Shack laundry is handled by Nancy’s business, and she provides laundry facilities to guests and staff of Coffee Shack; she already employs two staff members to help her. Elvin’s “Village Overnight’s” are an important part of the Coffee Shack experience and are a great non-commercial way to really get to know some of the locals here. 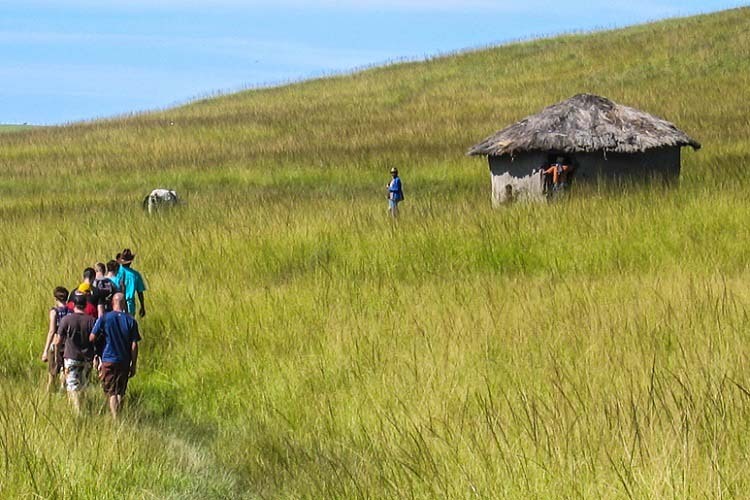 We support Elvin and his family in opening his home to Coffee Shack guests if they would like to experience and learn more about the realities of life in a traditional rural Transkei village. 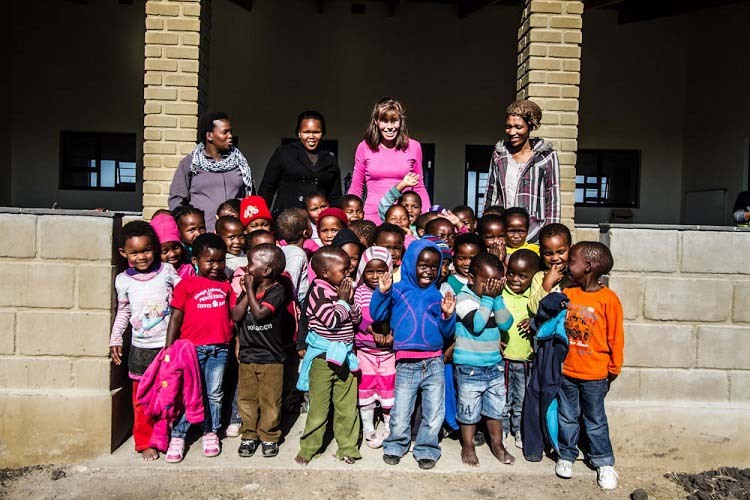 It is a chance to get involved in family life and learn the traditional roles of men and women in the family; collect water, collect wood, make mud bricks, look after the animals, share a meal and learn the Xhosa language. Another initiative includes assisting former Mine workers from the area who were migrant workers in Gauteng. Often employed as unskilled labour, we support returned Mine workers and their families to access their pension funds and in the last 4 years we have brought in over R3million. This has benefitted some of the most vulnerable community members to improve their standard of living for individual workers and their families. A very popular project is the sponsorship of the local soccer and netball league, Coffee Shack in this case contributes the prize money, and we have a vibrant league of more than 16 teams. This initiative has given the many youth of the area, who have very few if any opportunities, hope and something to strive and focus on. Sustainable Coffee Bay manages a number of other great initiatives, and there are many opportunities for you to join us in making a significant difference to people’s futures and lives. 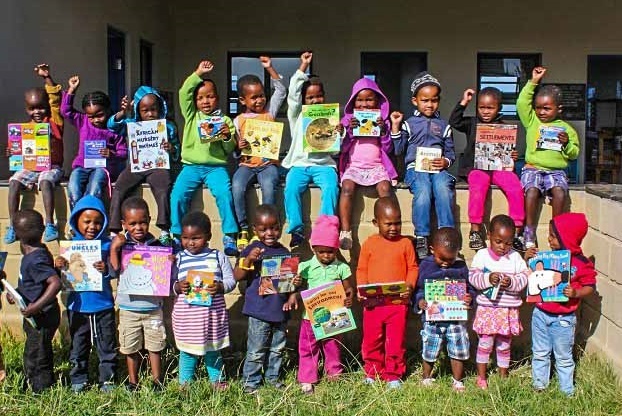 For more information on all our community and education projects, and how you can be involved, go to: www.sustainablecoffeebay.org.za. Sustainable Coffee Bay is a registered Non-Profit Organization that also has Public Benefit Organization status. Coffee Shack is very proudly certified by Fair Trade Tourism, which is the first recognised Fair Trade certification for tourism products in the world. Coffee Shack has been certified by FTT since 2007. The FTT label stands for fair wages and working conditions, fair purchasing and operations, equitable distribution of benefits and respect for human rights, culture and the environment. It also ensures that the people who contribute their land, resources, labour and knowledge to tourism are the ones who reap the benefits. Through empowering staff with life changing skills, they become stakeholders to share in the profits and to actively play a wider role in the running and accountability of our business. The Tshezi Community Trust (the clan of the Xhosa people in the greater Coffee Bay area) owns 30% shareholding in Coffee Shack and have 2 directors on the Coffee Shack board. 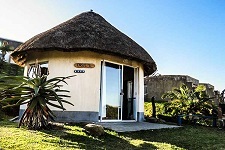 This means you can relax in the knowledge that your stay at Coffee Shack is not just giving you a lifetime of great memories but also having a positive impact on both people and the unique Wild Coast environment. 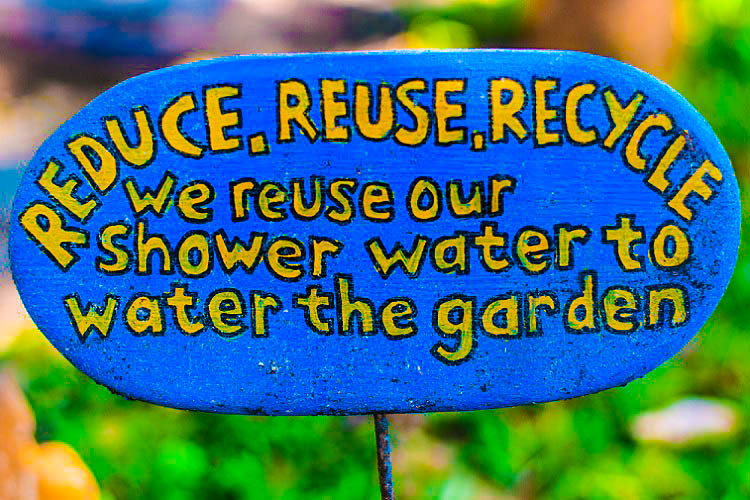 Please help us at Coffee Shack to reduce, reuse and recycle! 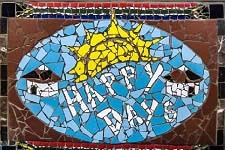 When we started up in 2000, we were informed that the rubbish dump was off the edge of the road into the Mthatha River! Dave decided instantly not to be a part of this, and since then all glass and cans have been recycled and delivered to Mthatha. We also recycle PET (plastic), cardboard, paper, ink cartridges and batteries and wherever possible, buy products with returnable glass bottles. 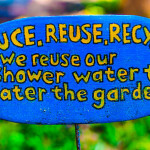 Our kitchen waste makes the local pigs oink happily or joins the garden waste for composting and our grey water from the main bathrooms is used to irrigate our campsite and other areas. We also try to use only indigenous plants, which generally do not need watering and just grow nicely. In 2012 we installed solar water heaters so all hot water is now heated with solar and by using water saving showerheads, we also reduce our hot and cold water usage and therefore electricity usage overall. Our lights are energy saving Compact Fluorescent Lightbulbs (CFL) and we are slowly starting to move towards LED based lights to reduce our energy consumption further. With the help of Bulungula Lodge we are also starting to experiment in using solar voltaic power. With the FTTP you can build the trip that’s best for your time and budget without missing out on the rich history and culture of South Africa. 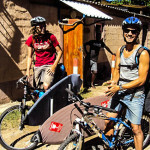 Make friends from all over the world while staying at Fair Trade certified backpackers that are some of the most unique and eco-friendly destinations South Africa has to offer. 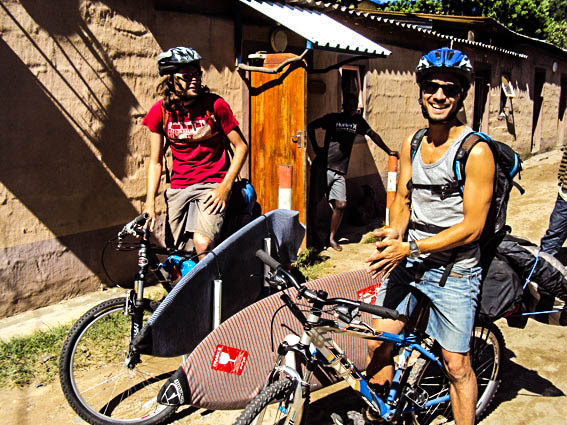 Voted in the top 25 of most ethical travel experiences, we are a collaboration of seven Backpackers Lodges who have all been Fair Trade accredited, having committed ourselves to the growth of our local and culturally diverse communities through a journey under the African sun. Now you have the opportunity to travel with a conscience. 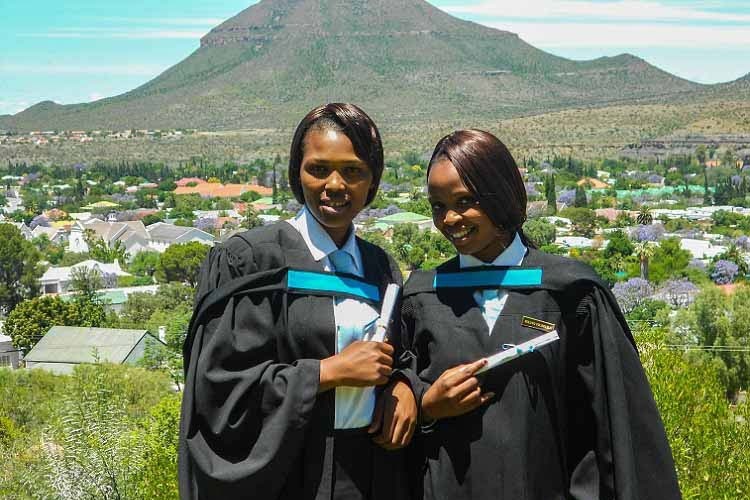 Immerse yourself in our local cultures, knowing that every cent spent on your journey is used to benefit our local communities in South Africa through the development projects of our backpackers. 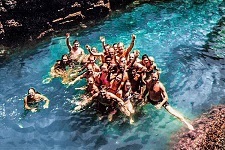 There are many choices available depending on your preference and each hostel can help you in booking fair trade accredited tours; from shark cage diving to cultural tours to outdoor activities such as hiking, horse-riding, surfing, fishing and more. Contact us here for further. 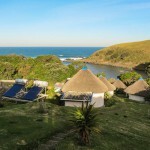 The Wild Coast, home to the Xhosa speaking peoples, is one of the only parts of the country still governed by both traditional and government authorities. Each village has a “Headman” who is the “go to” person for community related problems and resolution. 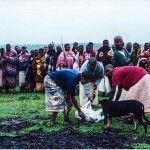 Within a cluster of villages is the “Chief” who takes overall responsibility for the villages in his area including supporting community members with issues, meeting regularly with the Headmen and advocating on behalf of their communities to various stakeholders and government departments. 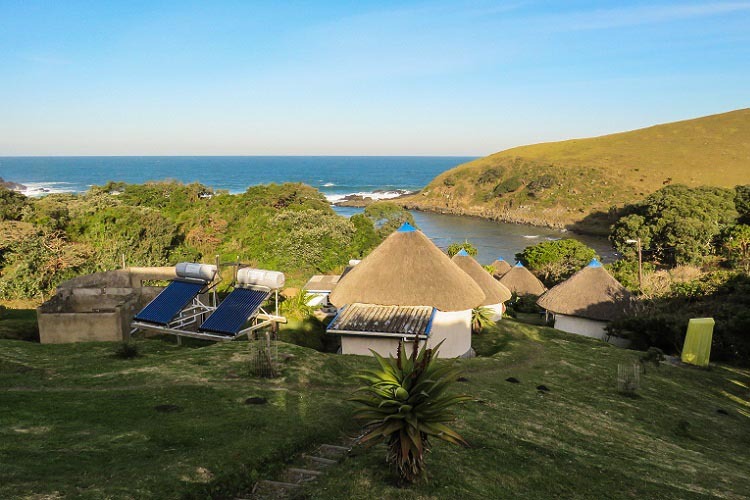 Many visitors have commented that the Wild Coast feels like the “real” Africa as they imagined it would be – rondavels (huts) dot the hillsides, people greet each other by name in the street and cattle roam freely, and are highly valued in monetary terms by the community. Ceremonies are an important social function to not only celebrate or commiserate, but also to allow the sharing of hospitality and the opportunity to see family or friends who may live far away. This is best explained as “Ubuntu”, roughly translated to mean “together-ness” or “as one” and preparations for events such as weddings, funerals and boys coming of age to manhood are a great excuse to gather and work together to support the families involved. As such, invitations are always open and everyone is always welcome regardless if the only thing you can give is your time. There are many traditional ceremonies that still take place today, while at the same time the community has adopted and embraced new ideas and new technologies. Everyone takes advantage of the convenience of a mobile phone and many are active on social media and news sites, entirely transforming how they receive information and news from around the world. 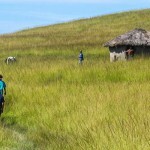 Our cultural tours are a good way to experience contemporary life in a rural Xhosa community. 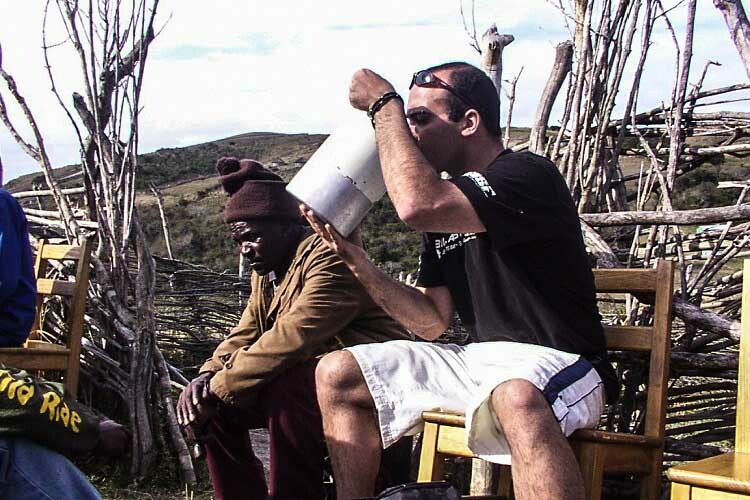 Let our local guide take you to his village in the hills, where you can experience the day-to-day living of his people and find out more about one of South Africa’s many fascinating cultures. When Coffee Shack first started, our Headman invited us to his home to share in his family’s dinner and celebrate the making of new friends. This progressed to what we now call Village Dinner and every Friday we are invited by one of three families to attend a traditional dinner, song and dance. 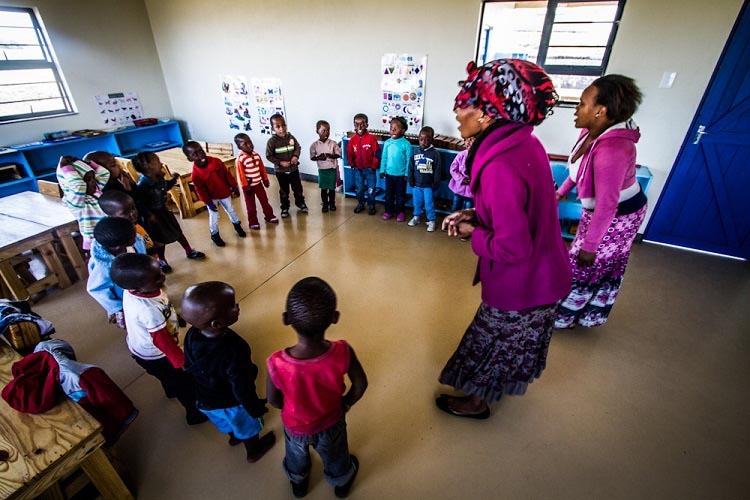 Be treated to a warm Xhosa welcome, enjoy a home cooked traditional dinner, join the dancing if you can keep up with the energetic Mamas and return to Coffee Shack under the (mostly!) starry African sky. On top of all of that, we have regular performances from youth groups and there is also the option to arrange a Church visit on Sundays. Religion has also found a way to-exist with traditional beliefs and you will be a welcomed guest. Let the voices wash over you and enjoy the different sounds and style of worship. 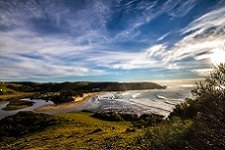 The increase in tourism in Coffee Bay has brought about mostly beneficial changes; however tourism can also have negative side effects, and like other communities in the world, we also have our fair share of problems. There are some local people who may ask for money or try to sell marijuana and for all that we cannot condone this. At the same time they are generally only trying to survive in an area with unemployment at over 60%. If you take the time to find out their stories, you may enjoy an interesting chat with them, and everyone appreciates a little humour! Please feel free to talk with us anytime about these issues or if you’re interested in learning more about how you can help us to help others improve their lives and futures. 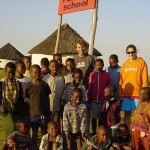 Coffee Shack has always been involved with our community and our first informal project was Pato Junior School in 2002. 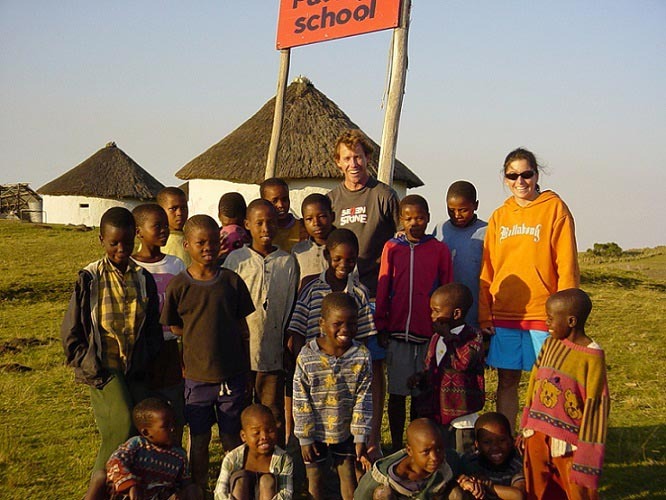 At the time, it was a broken down mud hut school and we approached the community about helping to build a more suitable structure. 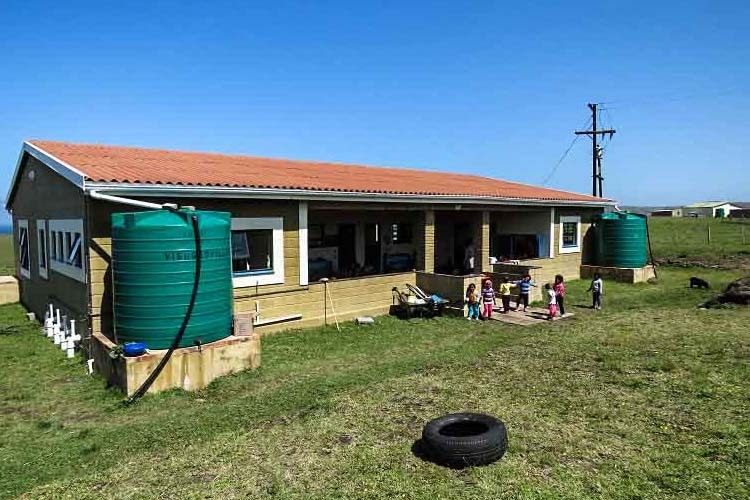 However in the meantime, the government supplied the school with prefabricated buildings which was an improvement, however they came without furnishings. The children definitely weren’t sitting comfortably without desks or chairs! So we tasked ourselves to raise funds to help furnish the school and improve the learning environment for the children. From there, we branched out into high school and tertiary scholarship funds after identifying a lack of high schools in the area. Most children finish school at 15-16 years resulting in a lack of opportunities for their futures. As a returning guest you may find your clothes walking around Coffee Bay! Either it was unclaimed lost property or donated to our “community basket” also running since 2002. Initially our projects were managed by the Coffee Shack staff, with funding provided by Coffee Shack and its generous guests. As the projects grew in number and size it was decided in 2009 that Sustainable Coffee Bay (SCB) NGO, should be formed to manage the community projects and raise the necessary funds.